Christmas break was amazing this year! 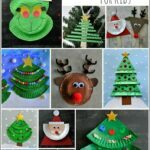 Playing in the snow, spending time at Grandma’s house, board games and hot cocoa, going to the movie theater and playing with all of the new Christmas toys… Sadly, it was over all too quickly because school started up again. Can I just say how brutal it was getting my kids up the first day we started back! I watched them begrudgingly eat their breakfast and knew these kids of mine needed some serious motivation to get back into learning mode. 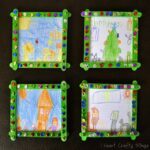 Do your kids struggle to get back into the routine of school after Christmas break? 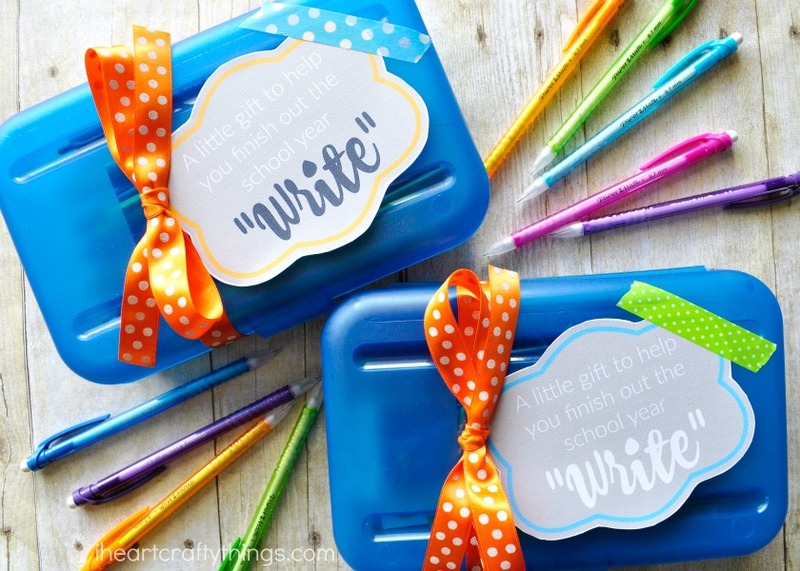 This back-to-school kids gift is sure to brighten your child’s day and give them the motivation they need to finish the school year out “write”. With the school year halfway over, all of the pens, pencils, erasers and other supplies in the pencil box are showing their wear. Even the pencil sharpeners don’t want to sharpen crisp anymore. My son has this one pencil he grabs for every day and it’s been sharpened so many times and is so small that I don’t even know how he manages to write with it. After he pulled that pencil out again after Christmas break I knew freshening up the school supplies was just what my boys needed to spark some positive energy back into them. 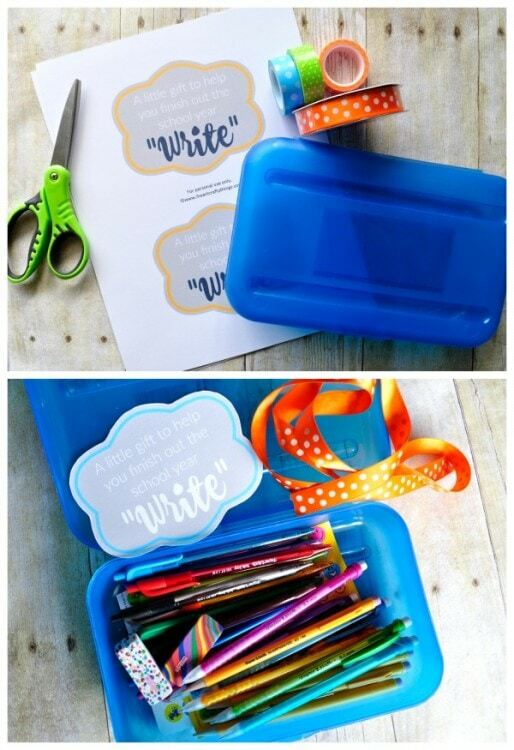 After a quick trip to Staples to load up on some of my favorite PaperMate products I was ready to put together a simple back-to-school gift for my kids! While I was shopping I decided enough was enough with sharpening pencils and was so excited to walk out of the store with several packages of mechanical pencils. It’s funny how such a simple thing can make the world of difference to kids! I also grabbed a brand new pencil box for each of my kids and some fun stickers to throw in with the gift. 1. Gather all of your supplies. 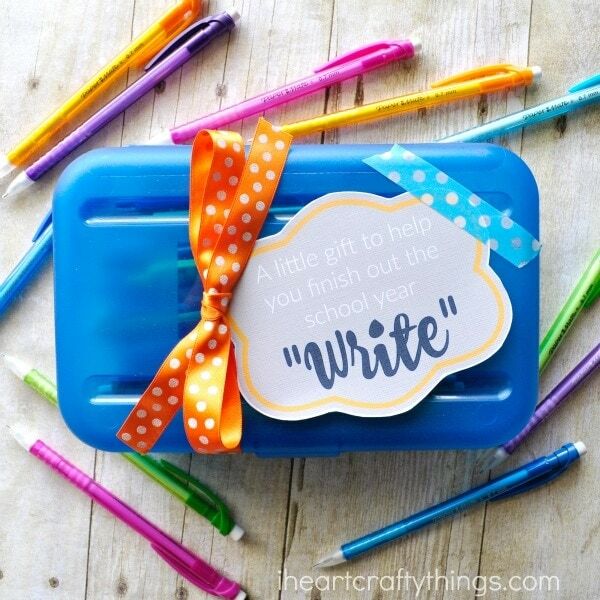 Print off the pencil box gift label printable on white cardstock paper. We made two different color variations for you to choose from. Cut out your label and a strand of ribbon to tie a bow around your gift. 2. Open up all of your lovely PaperMate products and fill the pencil box with them. It’s exciting to look at all of that awesome goodness inside the pencil box huh?!! 3. Close the pencil box. Attach your label to the top of it with a piece of washi tape. 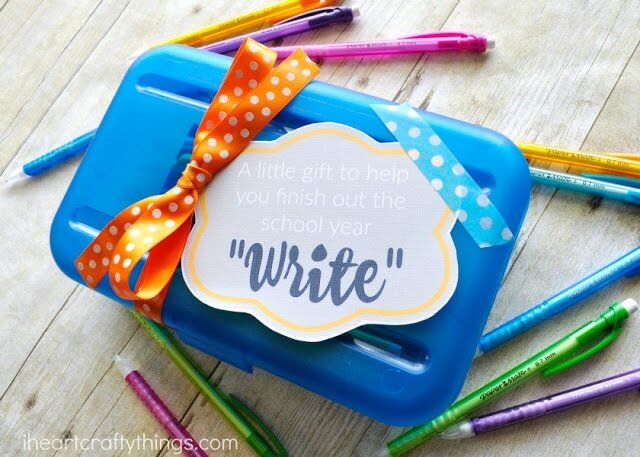 Then use your ribbon to tie a bow around the pencil box. 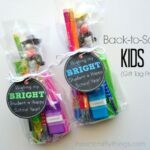 It’s such a simple back-to-school kids gift but one that will make your child smile from ear to ear and be excited to use their new supplies to finish off the school year! 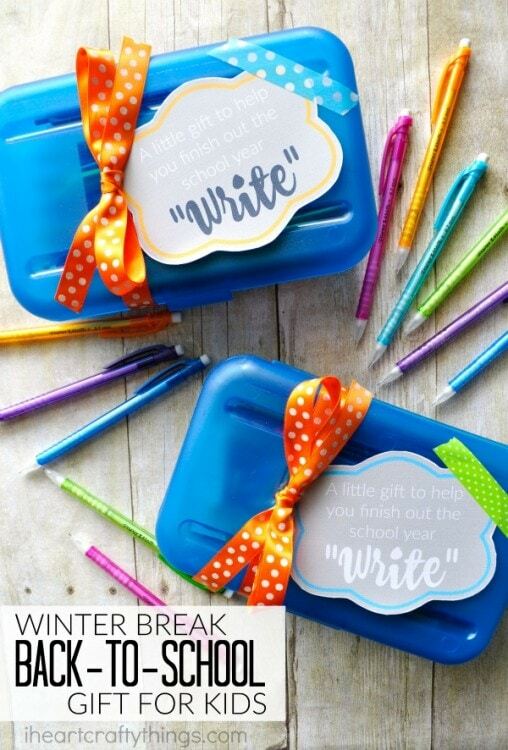 Putting together this back-to-school kids gift couldn’t have come at a better time because the entire week of January 17th you can save 40% off all regular priced PaperMate products at Staples (while supplies last). 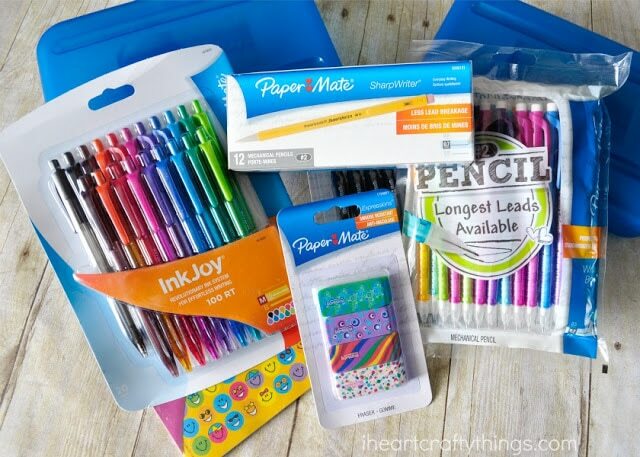 Don’t forget about yourself while you’re out buying your PaperMate supplies! Us Momma’s need some motivation too! 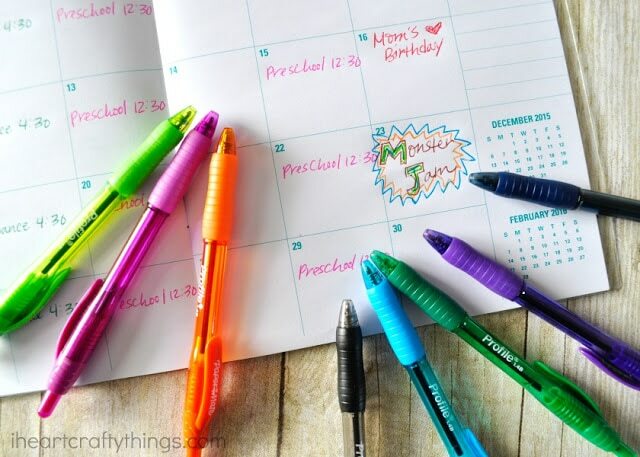 I purchased some bright and colorful PaperMate pens for myself to help me stay organized with my calendaring. Somehow filling in my calendar using colored pens makes me feel so much better about some of my jam-packed weeks. How do you survive the “back to school after Christmas break” blues at your house? You can follow Staples on Facebook, Twitter and Instagram, and check out the PaperMate website for more information about their products.